There was a time in the not too distant past when used, neutral wine barrels were so cheap they were almost free. However the growing popularity of barrel aging spirits and beer have a created a bit of a supply problem that has made used wine barrels skyrocket in price over the last seven years or so. While the days of wineries letting barrels go for the cost of shipping are long gone, it is still possible for craft brewers and distillers to find good deals. 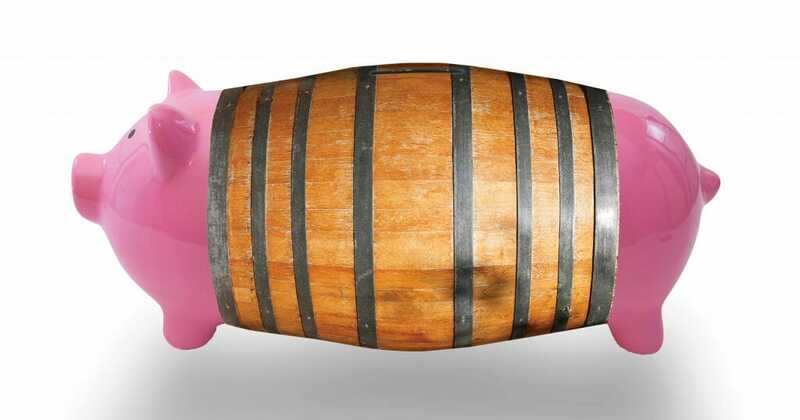 Here are a few suggestions that will ensure you get the best possible deal on wine barrels. Shipping is obviously a major expense when ordering barrels. They are big, heavy and only ship 6 to a pallet. Fortunately the per barrel cost of shipping can decrease as much as 20% to 30% by ordering in bulk. It may be worth contacting other breweries or distilleries in your area to see if your ordering schedules might be able to be aligned for the sake of saving money on shipping. Another benefit of combining orders with other businesses is that cooperages and barrel brokers will usually discount large orders. COop barrel orders seem to be a fairly common occurrence in both the brewing or distilling world. It’s cool to see competitors working together to get cheaper barrels. This may seem like a weird suggestion from someone who works at a company that is often the middleman in barrel deals, but the fact is that not all barrel brokers buy wine barrels direct from wineries all the time. 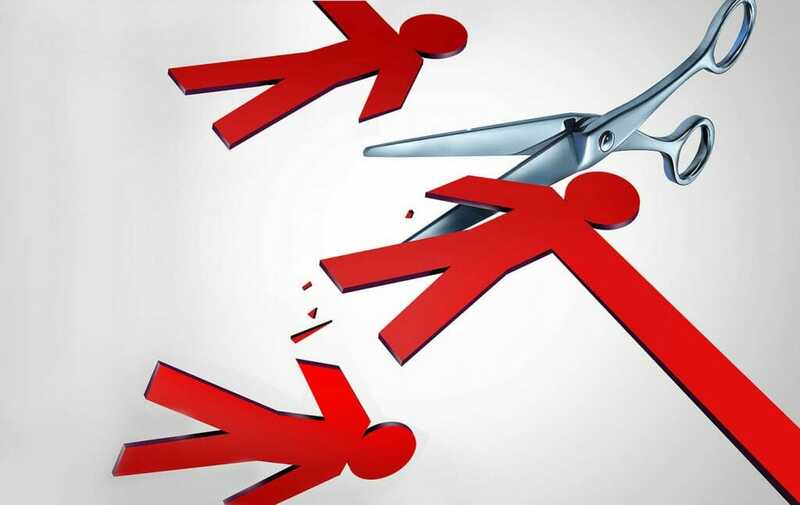 Sometimes a broker may buy from another broker. This means the customer is paying a markup twice instead of once. Occasionally barrels change hands as much as three time before they reach their final destination which is an unnecessary evil that leads to higher beer and spirits prices, and nobody wants that. It is usually worth shopping around to find a broker who buys direct in bulk from wineries. Obviously if a brewery or distillery can justify buying in truckload quantities themselves it is worth contacting a winery or two in order to see if there is a possibility of cutting out the middleman completely, but you didn’t hear that from me. O.K. so this suggestion is mostly a shameless sales ploy from a marketing person at a cooperage that has just recently begun refurbishing wine and whiskey barrels. 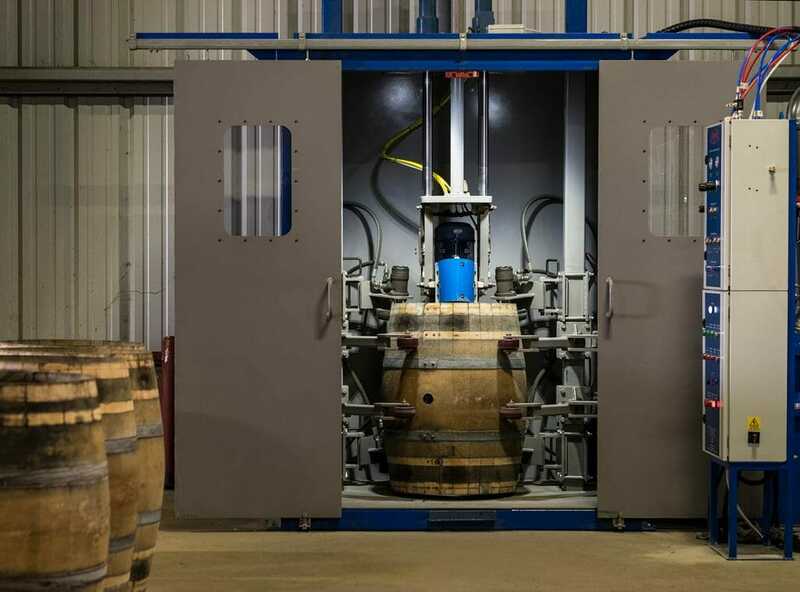 However, it is true that breweries and distilleries that are in the market for barrels capable of imparting tannins to beer or sprits can save a lot of money by purchasing rejuvenated wine barrels rather than new wine barrels. For the sake of fake impartiality I should probably include a link to a respected barrel refurbishing competitor of Country Connection, so readers of this post can price shop, but I don’t want to risk losing this job, because I need it to support my craft beer and sprits obsession. 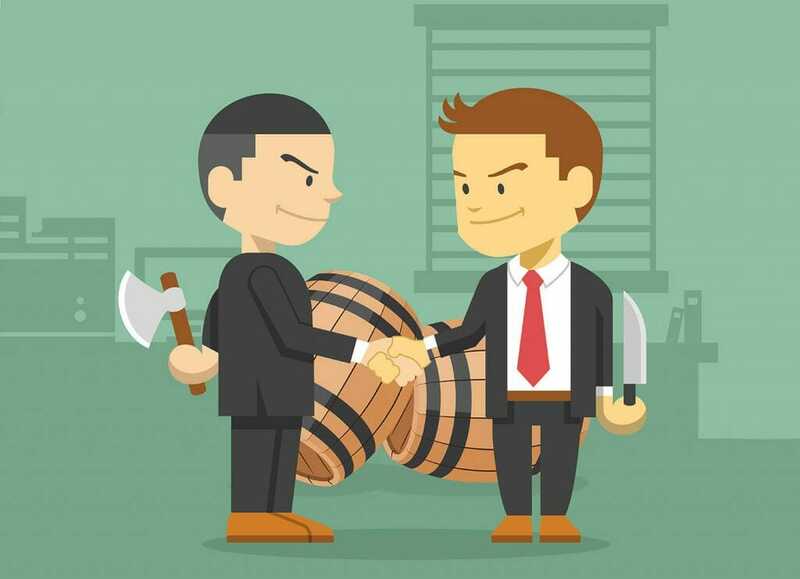 Used wine barrels that are in such bad shape that they are no longer sound can be purchased at considerably cheaper rates than refill ready used wine barrels. 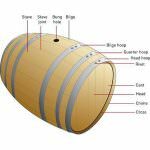 There are quite a few great barrel repair videos online that are a great tool for training purposes and DIY guides. This suggestion only makes sense for those have an interest in barrel repair or want to learn basic coopering skills, so they can repair damaged barrels in there distillery or brewery as problems arise. 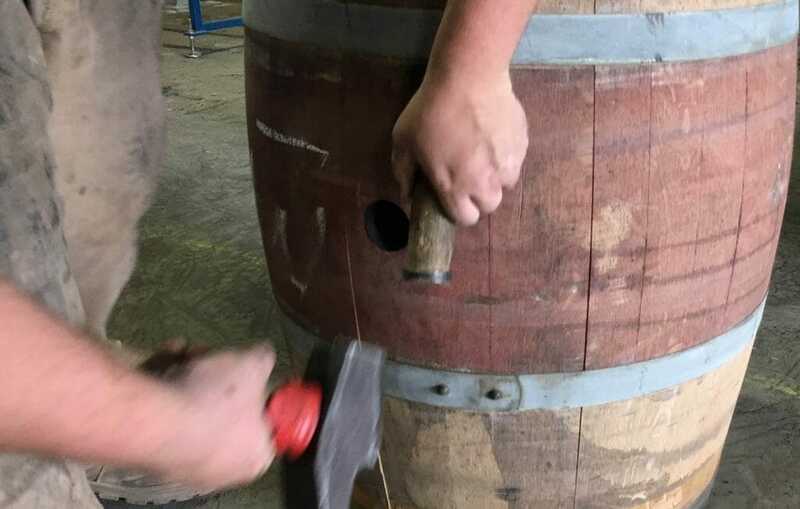 The initial learning curve may be a bit time consuming and require some trial and error, but in house barrel repair capability is a great money saving asset for craft breweries and distilleries.